For some time, I have been hearing the word revival. And, it is needed. We all know that this nation is heading in the wrong direction. The enemy has been, and still is, trying to divide this nation. “If a kingdom is divided against itself, that kingdom cannot stand,” Mark 3:24. God has plans for this nation and the enemy is doing his best to stop it. We are a chosen nation just like Israel. Israel birthed the Savior, and the United States is to tell the world of the Savior. There needs to be a healing of this land – “and My people, who bear My name, humble themselves, pray and seek My face, and turn from their evil ways, then I will hear from heaven, forgive their sin, and heal their land”. Did you notice sin is singular? I just did! I have always quoted “their sins”. This is important! The sin that needs to be repented for is that of our turning away from Him. We, as a nation have done so. Therefore, we must, as a nation humble ourselves and repent. We, as the body of Christ should stand in the gap and do so. My favorite book in the Bible is Genesis, and my favorite chapter is chapter 1:1-3. It is the salvation message in a nut shell. It gives a glimpse into God’s plan for His man. “Darkness covered the surface of the watery depths” – When I studied the word water I discovered that it is used even for urine. I saw that when I was “circling the drain”, and my “life was in the toilet”; the Spirit of God was hovering over me. However, the past few days I have been drawn to verse 4 – “God saw that the light was good, and God separated the light from the darkness.” As I stated above – Jesus is the Light. If you are a born-again child of God, the Light lives in you. I believe that, especially in these days, God is beginning to separate the light from the darkness. He is positioning His people for the final revival. This revival will sweep across this nation in a mighty way. And, it will spread worldwide. I believe that we are seeing this beginning. Revival is coming, but it must start in you and I. We must be willing to make changes in our lives. Allowing the Father to separate from us those things that are coming between Him and ourselves. Those things that affect your witness to others. Those weights that easily beset you. What “straw” do you have in your life that needs to be burned up? Ask Him to show you, and then let the fire of the Holy Spirit burn it up. Allow Father to make the necessary adjustments in your life. Revival must come to the church – the body of Christ. We have fallen short and have not walked in the authority given to us. We have allowed the enemy to come in and “steal, kill, and destroy us”. We have allowed ourselves to become divided by arguing over man-made doctrines and not standing on the Word of God. It is time for this to come to a stop. I believe that there is coming a shaking in the church. The sheep will be separated from the goats. Those that are “playing” will have to make a decision to become a true disciple, or they will leave and find a home that will “tickle their ears”. The church must repent of their sin as well. WE have left God out of our programs, and even our “worship”. We have denied the power of God to move in our services. We want “feel” good messages and not the correction that is needed for growth. 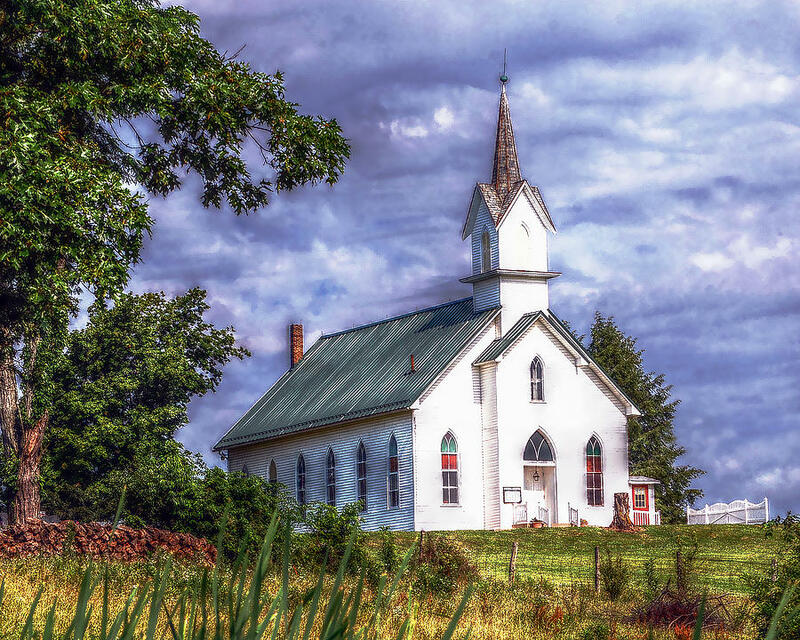 Once the shaking of the church as occurred – then the final revival will be able to occur. The church will have to be bold and walk in the authority given to it. We will hear of miracles far greater than those carried out in the first church. I believe that those believers that are in the medical fields will be able to clear out the hospitals. We will see miracles even in D.C. Previous Post A Murmurer or a Complainer Never Be!